Now that you have added your signature to the Letter to Congress, it's time to spread this initiative far and wide. Using the social share buttons on this site, help us get the word out to the like-minded people in your networks. We thank you for sharing. © 2016-2018. 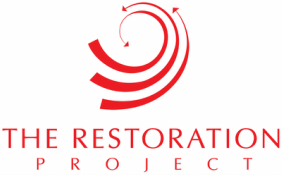 THE RESTORATION PROJECT.ORG ALL RIGHTS RESERVED.